2018 Ford F-250SD XLT 4WD White 4WD, ABS brakes, Alloy wheels, Compass, Electronic Stability Control, Heated door mirrors, Illuminated entry, Low tire pressure warning, Remote keyless entry, Traction control. Have a vehicle you are thinking of trading? We are always looking for local vehicles for our pre-owned inventory! 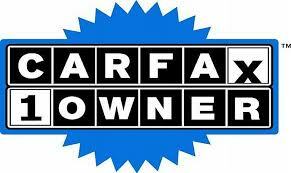 www.parkwayoflexington.com (336) 243-2731.
" From setting up the appointment to dropping the car off and pickup the folks in service were helpful and responsive to my questions and needs. They did a good job for me. "